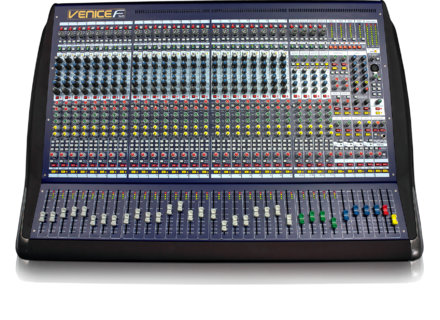 VeniceF VF32, FireWire/USB/mLan Mixer from Midas. 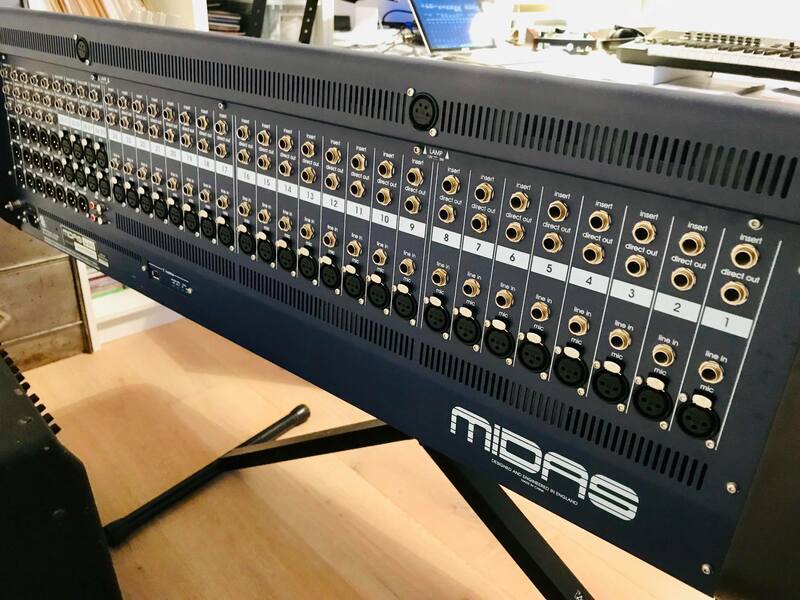 kyl30's review (This content has been automatically translated from French)" The MIDAS compact"
In use, it is a simple analog console without surprises. The péampli sounds pretty good for the price: a good dynamic little breath but not ultra typed. The EQ is in the same line. It is effective and comprehensive work properly. The headroom is sufficient to type in the console without asking questions. 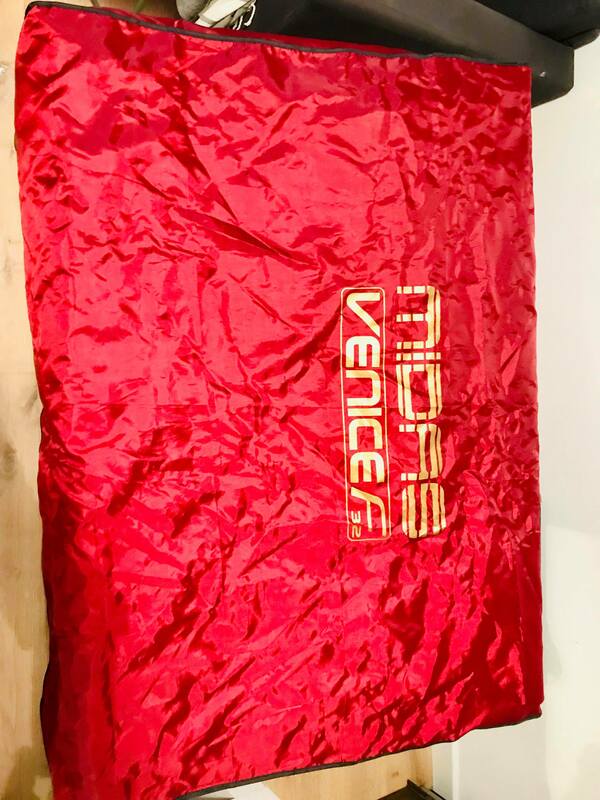 MIDAS has not put the big pack in convertos good but it's still an interesting and well made nonetheless. I use it for 1 year. This is clearly the entry level in MIDAS. It does not mean low end but it has nothing to do with Heritage in terms of sound. Here we are at 200 euros per slice: it does the job but there's no miracle either! 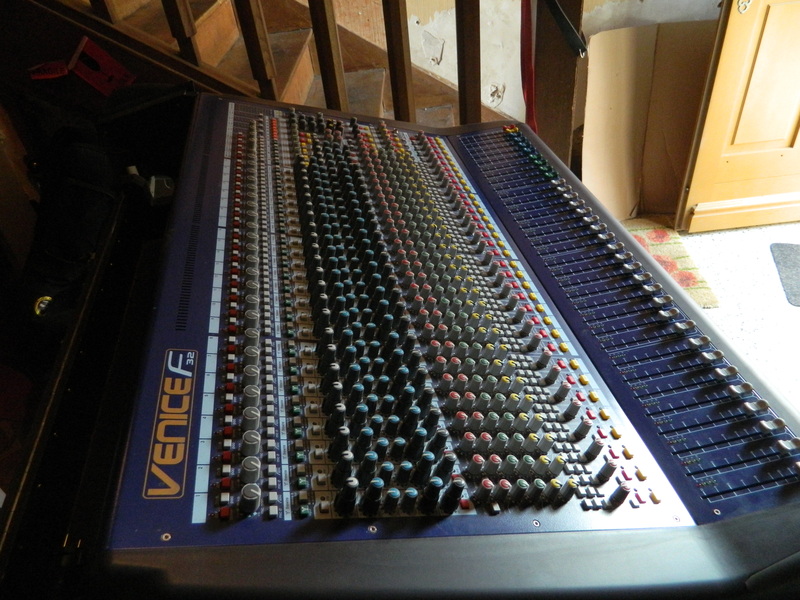 + + Convertos 32 in / 32 out handy to record quickly. 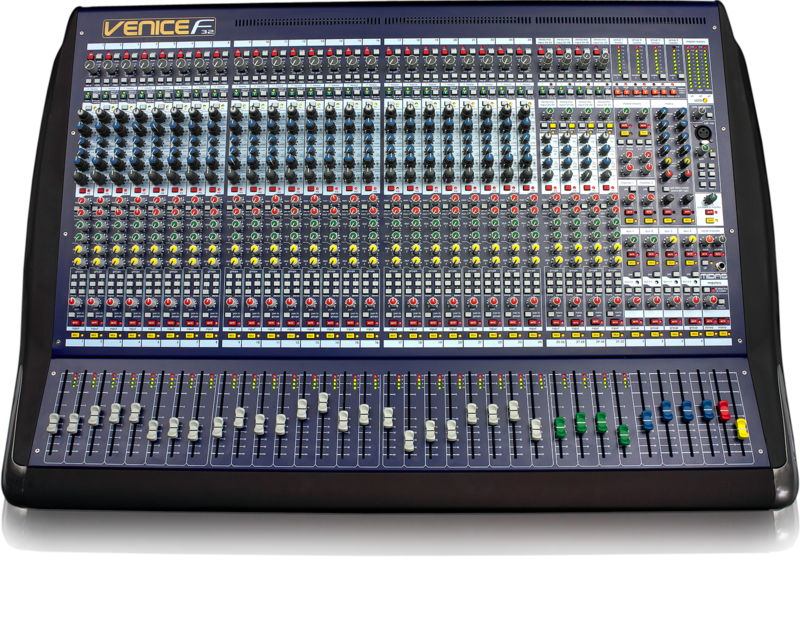 You can also easily mix analog multi-track one of the computer. - Ergonomics of EQ not terrible at first: you get used to with time anyway. The ratio Q / P is generally good! This console is complete for this compact format tray. 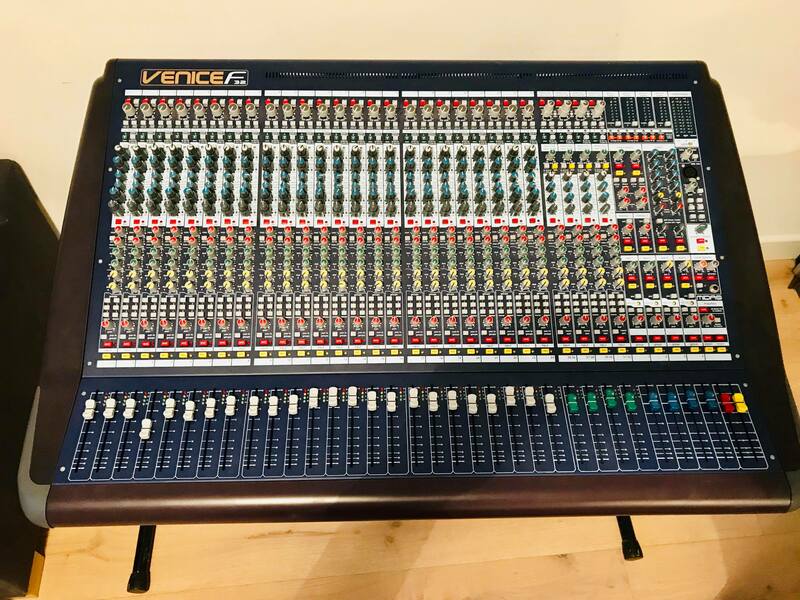 Propellerhead Software announced that their Record software has been chosen by mixing console maker Midas to be included with all new VeniceF mixing consoles.